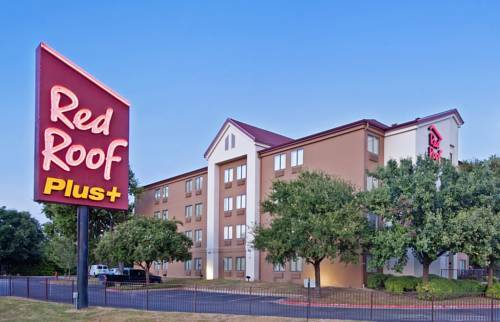 in your accommodation, and there's an AM FM alarm clock radio in your hotel room, so you won't oversleep. 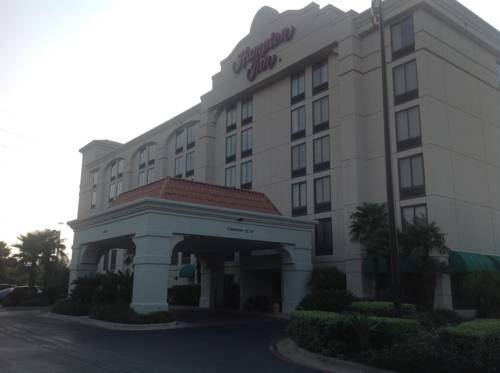 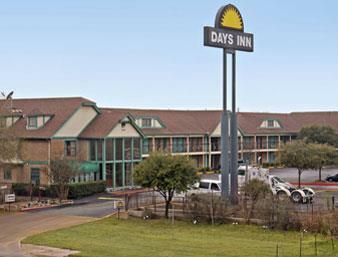 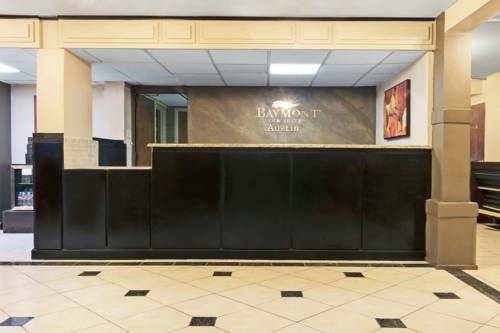 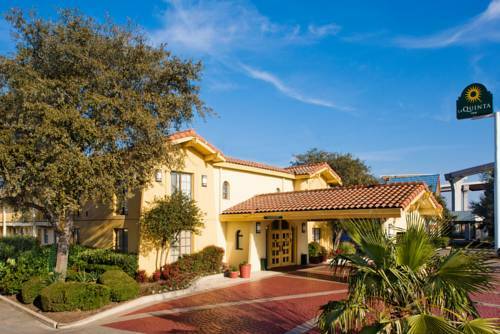 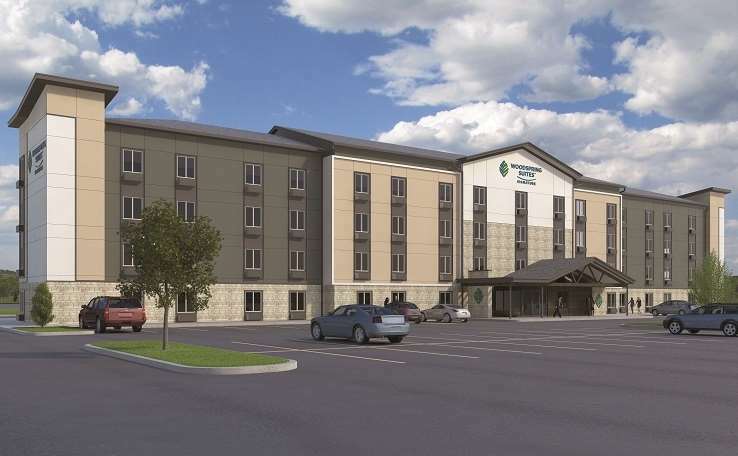 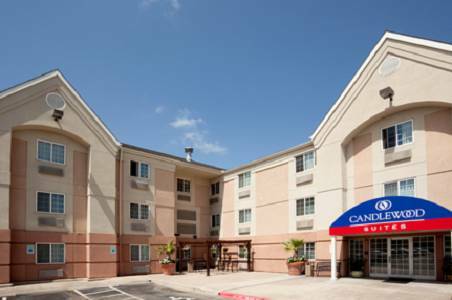 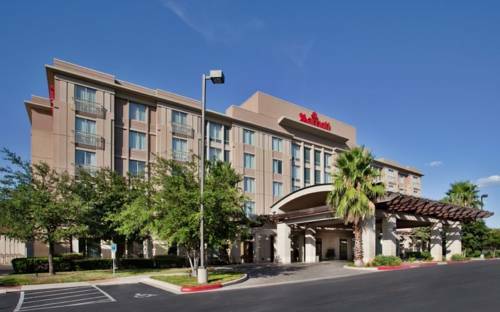 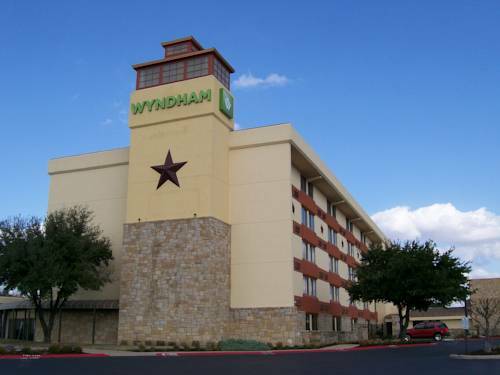 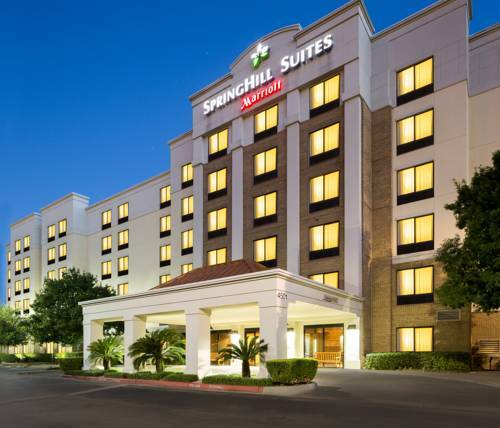 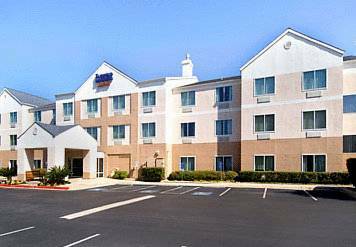 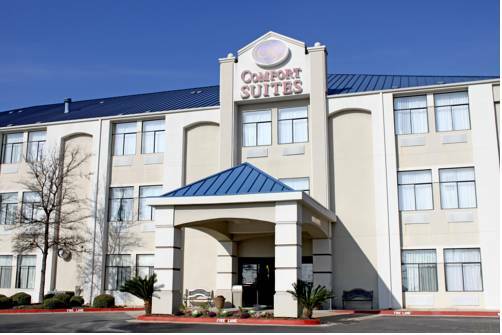 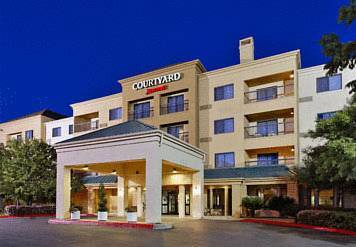 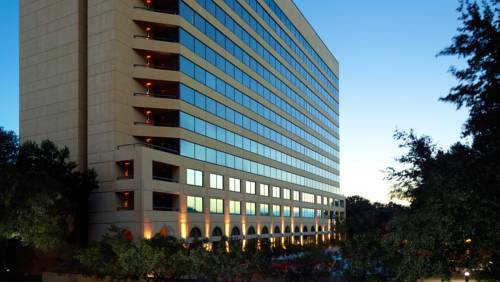 These are some other hotels near Baymont Inn & Suites Austin South, Austin. 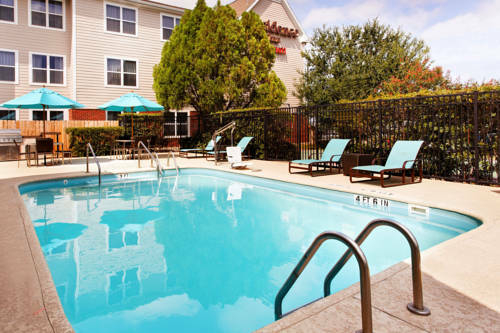 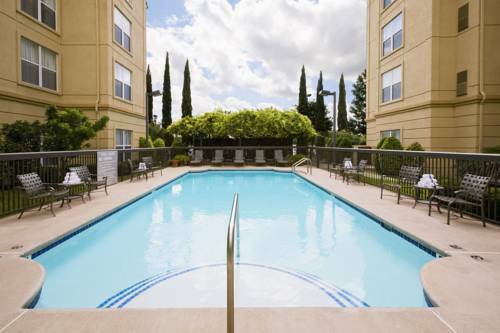 These outdoors activities are available near Baymont Inn And Suites Austin.